Today, is the celebration of All Saints’ Day. What is All Saints’ Day and why should we celebrate it? Since the 4th century, Christians have celebrated the lives of saints and martyrs. However, it was not until AD 609 that Pope Boniface IV dedicated one day of remembrance for all martyrs. Since that time, and after a broadening by Pope Gregory IV in 837 into a celebration of all past saints, All Saints’ Day has been a solemn holy day in the Roman Catholic Church, often connected with reverence for past Christians and relics. While often criticized for idolatrous veneration of departed Christians, even after the Reformation, most Protestants continued to celebrate All Saints’ Day as a way to connect God’s faithfulness to His people in times past with God’s faithfulness to His people now. In Hebrews, chapter 11, the writer takes us through what is sometimes called the “Hall of Faith.” We hear of Abraham and Sarah, Jacob and Joseph, Moses and Rahab — all of whom faithfully walked through their ups-and-downs with God. The first words of chapter 12 take a sudden turn to the present: “Therefore, since we are surrounded by such a great cloud of witnesses, let us throw off everything that hinders and the sin that so easily entangles. And let us run with perseverance the race marked out for us.” The lives of great heroes of the faith are celebrated as an inspiration for the Christians listening in the present moment, that they too might live with God faithfully in their everyday lives. I love that phrase: “since we are surrounded by such a great cloud of witnesses.” Those witnesses are the believers in God that have gone before us. They bear witness to us that there is a way to live faithfully with God upon earth now even as they also bear witness that there is future hope with God beyond our earthly lives. Although it may sound strange to our ears, all past believers are ‘saints’ in that they are ‘holy ones’ (the literal translation of the Greek word hagioi) through Jesus Christ. All Saints’ Day brings to the foreground the spiritual bond that exists between believers from all times and in all places. More specifically, All Saints’ Day highlights the connection between the saints who have gone ahead of us into God’s presence (sometimes called “the Church triumphant”) and the saints still upon this earthly plane (sometimes called “the Church militant”). We celebrate those who have gone before us so that we might be encouraged to run the race before us with our eyes fixed on Jesus. In a culture dominated by the ever-pressing latest and greatest that is new and now, All Saints’ Day is a powerful corrective. It reminds that we are an important part of God’s story, but we are not the only part of the story. When we celebrate the saints of previous times we realize that we would not be here were it not for Abraham, Jacob, Ruth, David, Esther, Isaiah, Mary, and so many more. In a culture that is obsessed with our present opinions about our present matters, All Saints’ Day offers us perspective. It helps us grow beyond “the small and arrogant oligarchy of those who merely happen to be walking about,” to steal a phrase from G. K. Chesterton. We reconnect with Catherine of Siena and Augustine of Hippo, with Perpetua of Carthage and Janani Luwum of Uganda, with Sojourner Truth and Blaise Pascal. We need them; perhaps even more than we know. In a culture that has forgotten how to think about the future, All Saints’ Day reminds us to have hope of a future day. Since there are saints who have gone before us, we can persevere now as saints upon earth. Jesus Himself told us that He is preparing a place for us and, as John testifies, there will be a great company there of saints from every tribe, tongue, and nation around God’s throne celebrating in God’s eternal kingdom. By God’s grace, we, too, will join that great company. But until we do, we celebrate God’s faithfulness in their lives as a means to lean into God’s faithfulness in our own lives as persevering pilgrims in this land that is not our home. Our life with God is shaped by the way we pray. Prayer is the basic communication with God in speaking and listening that is as essential as air, food and water to our biological life. Prayer is simple in the sense that every human being feels the pull to communicate with the divine, often whispering or shouting prayers unbidden. At the same time, prayer is complicated because we often don’t know how to approach God or what is okay to do. I began a new series on prayer this past weekend at Eastbrook Church, “Great Prayers of the Bible“, in which we are looking at selected prayers throughout Scripture in order to learn how to pray. This series accompanies our Summer of Prayer at Eastbrook. The focus of the message this weekend is the interesting story of Abraham bargaining with God in prayer over Sodom and Gomorrah in Genesis 18:16-33. What can we learn about praying to God and how do we appropriately plead for the lost in prayer? You can view the message video and an expanded sermon outline below. You can follow the entire series at our web-site, through the Eastbrook app, or through our audio podcast. Marc Chagall, Abraham et les trois anges, Oil on canvas; Saint-paul-de-vence, France: 1966. This past weekend at Eastbrook Church, we continued our series, “Free: A Study on Galatians,” by looking at the promise God gave us based out of Galatians 3:1-29. Here are the discussion questions that accompany my message, “Receiving the Promise,” which is the third part of our series. This weekend we continue our series, “Free,” by delving into Galatians, chapter 3. Take a moment to begin with prayer, asking God to speak through your study of the Scripture. Next, read that Bible passage out loud. At the beginning of Galatians 3, Paul calls out the believers for losing focus on Jesus and the real gospel by asking them a series of questions in verses 1-5. Identify the questions Paul is asking as well as what Paul is trying to reveal through these questions. Like the Galatian churches, all of us are subtly tempted to stray away from the real gospel of Jesus Christ. How have you or are you being tempted to lose this real gospel in your life or church? Continuing forward with his argument, Paul takes his readers back to the founder of Israel’s faith, Abraham, and God’s covenant promises to him (3:6-9). What does Paul claim about Abraham and why would this be important in light of those in Galatia asking Gentiles to submit to Jewish religious regulations? In verses 10-15, Paul outlines both the redeeming and sacrificial work of Jesus Christ in relation to the Jewish law. How would you summarize what Paul says here? When did you come to realize the meaning of Jesus’ redeeming and sacrificial work for you personally? What happened? How did it change you? Galatians 3:15-25 outlines the role of the Jewish law – what we call the Old Testament – to the Christian faith. How does Paul answer his own questions in verses 19 and 21? What would you say is the role of the law for Christians? If you were talking to another Christian who was legalistic, how would you describe to them the place of the Jewish law in our everyday lives as Christians? In conclusion, Paul summarizes what it means that we are ‘in Christ’ in verses 26-29. It is important to remember that the point of departure for this discussion in Galatians 2 was the disunity of the church between Jew and Gentile. How does the real gospel lead to unity according to Paul here? Name one thing you will take away from this study on the real gospel? If you are with a small group, take some time to discuss these things with one another. If you are alone, share that with someone this week. Close in prayer. Who is someone you know who has held onto faith in God over the long haul of life? What did that look like? 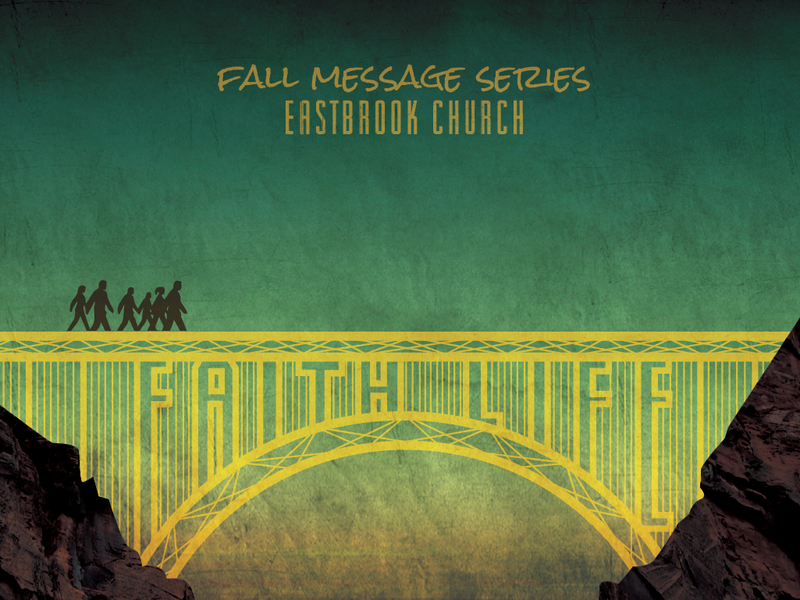 This weekend at Eastbrook, we conclude the “Faith Life” series by looking at the end of Abraham’s life in Genesis 25:1-11 and the New Testament reflection on his life in Hebrews 11:8-19. In preparation for this study ask God to speak to you through your study of the Scripture, and then read both Bible passages aloud. Over these last few months, we have journeyed with Abraham from His original calling by God in Genesis 12 through many ups and downs to the conclusion of his life here in Genesis 25. 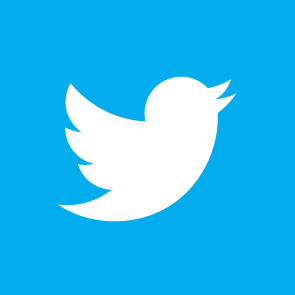 What has caught your attention most over the last few weeks concerning the life of faith? In Hebrews 11:8-12 and 11:17-19, the phrase “by faith” introduces several instances of Abraham’s life of faith. How would you summarize each of these “by faith” statements about Abraham? In the midst of discussing Abraham’s specific life of faith, the writer of Hebrews addresses a very unique aspect of faith in 11:13-16. What would you say the writer is addressing and how does this relate to Abraham? What do you think it means to live by faith in such a way that we “long for a better country” (Hebrews 11:16)? Is this part of your life of faith or not? What do you think it would look like for you to live in this way? From what you read in Hebrews 11:19, how would you characterize Abraham’s view of God? Why do you think Abraham’s faith was so strong? As you reflect on this study, what do you want your legacy of faith to be? If you are alone, write it down somewhere so you can think about it further this week. If you are with a small group, take some time to discuss these things with one another. Close in prayer. Many times we ask what it looks like to leave a legacy behind when our life draws to a close. But as we concluded the “Faith Life” series this past weekend at Eastbrook Church, I wanted us to think about what sort of faith legacy we will leave behind. To conclude this series on the life of faith from Abraham’s journey in Genesis 11-25, we looked at Hebrews 11:8-19. There, the writer to the early church describes the ways in which Abraham left a legacy of faith through the way he lived his life. The outline and video file for the message are below. You can listen to the message via our audio podcast here. 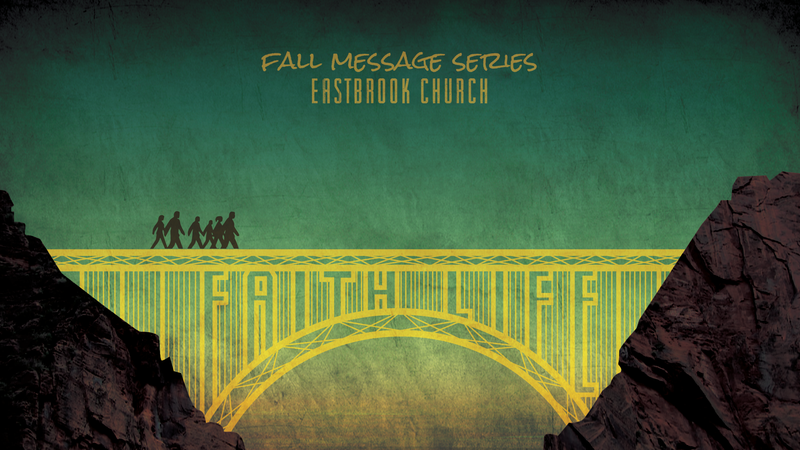 You can access the entire series of messages from the “Faith Life” series here. You can also visit Eastbrook Church on Vimeo, Facebook, Twitter and Instagram.